Change in the Management of ATLANTA Drive Technology (Shanghai) Co., Ltd.
On November 7, 2018 Mr. Dipl.-Ing. 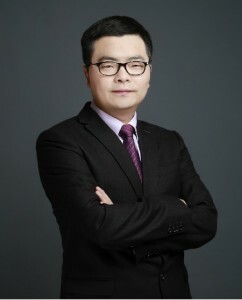 Wei Sun is appointed as the new General Manager of ATLANTA Drive Technology (ADT). Mr. Sun will take overall responsibility for the operational business of ADT in China and further expand sales in the Chinese market. Mr. Sun studied in Germany and has extensive cross-industry-section knowledge and project management experience. Under his leadership, ATLANTA will continue to implement the strategy of customer- and technology-oriented development, launch the new applications and technologies from ATLANTA into the local market and thereby accelerate development in order to maintain sustained stable growth in China.